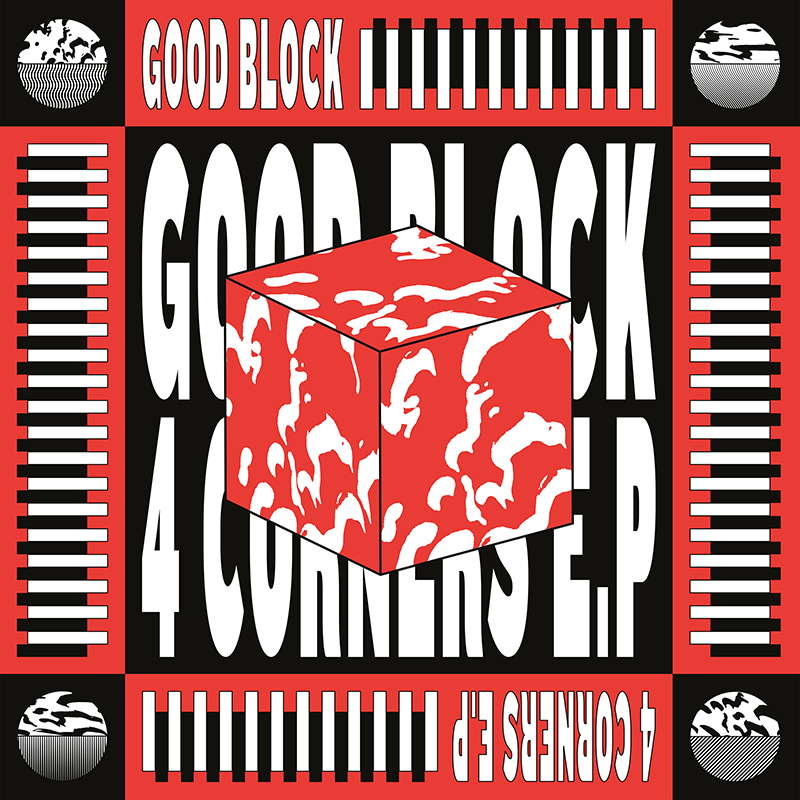 Oh I like this one… London duo Good Block have been in the studio and have made their first original release. If you know Good Block you’ll know they’ve been playing and editing some ridiculously good “world” music over the past few years and throwing some really great parties playing in their words “danceable odd-ball gems”. It’s really great to hear this E.P as they’ve made some original music that pulls from these (often 80s) influences and but brings them forward to now with a modern production feel. Genre wise they would describe it as “a composite soup of influences and styles from around the Orb, trekking through slow jungle chug, cosmic Caribbean Juno jams, Japanese synth pop snares and New-Age meanderings”. Spot on. For me this is just a fantastic E.P and one that I can imagine taking out for a long long time as all the tracks are just so playable. All around my favourite heartbeat tempo in bpm with energy and life. Track titles ‘Jungle Fly’, ‘Dub 4 Joy’, ‘Ryu’s Dream’ and ‘Cabo Trek’ probably tell you all you need to know really but press play below to hear the sound. 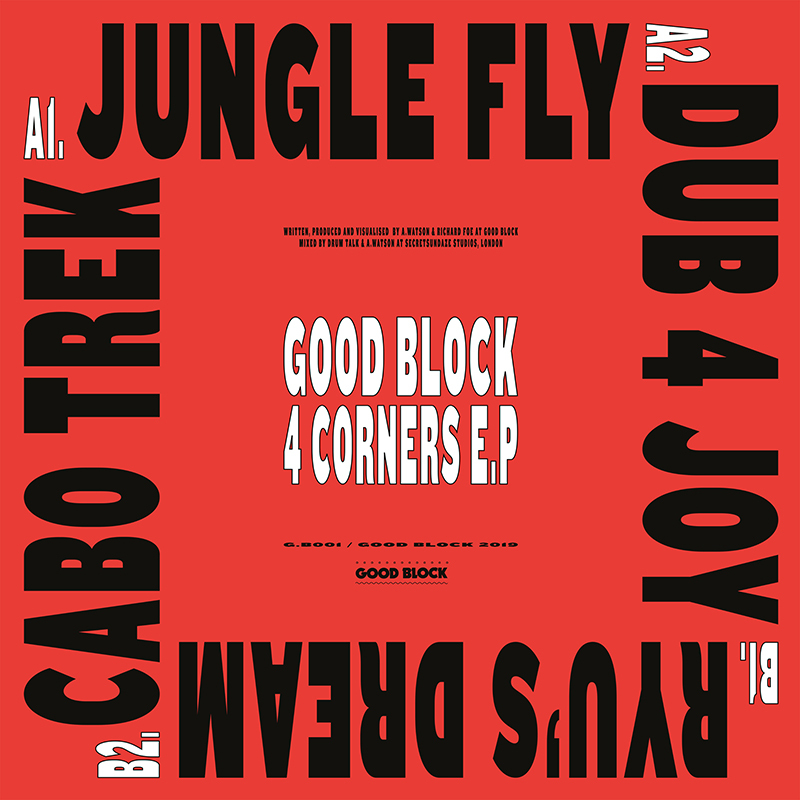 If you want to hear more from Good Block then you can check some of their edits and a mix they did for us a a mix they did for us a while back here. Finally in Good Bock news they are playing at a party alongside Test Pressing’s favourite young guns Heels and Souls on the 15th February with Zaltan and Il Bosco. More information on that at Resident Advisor here but as ever with all their parties it’s bound to be great. The first Good Block E.P will be released on March 15th via Above Board Distribution with pre-orders available here.